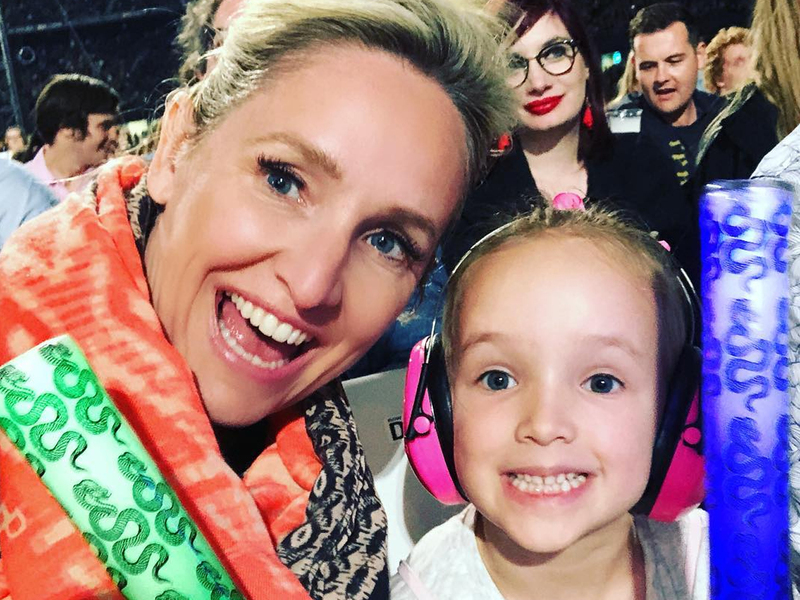 Fifi Box has shared more details about her second pregnancy, including how she fell pregnant and the “debilitating” morning sickness she has been struggling with. Box, who is already mother to 5-year-old daughter Trixie Belle, went on to reveal more about her IVF journey, which she mentioned in her Instagram Post that broke the news on Sunday afternoon. Box said she knew how lucky she was to conceive as easily as she did.